Scout Clean Energy has obtained local permitting approvals for the Bitter Ridge wind farm. Scout Clean Energy ("Scout"), a Colorado-based renewable energy developer, announced Nov. 8 it has obtained local permitting approvals for the 130 megawatt Bitter Ridge wind farm in Jay County, Indiana. Jay County Council recently granted a 10-year tax abatement for the proposed $150 million wind farm. 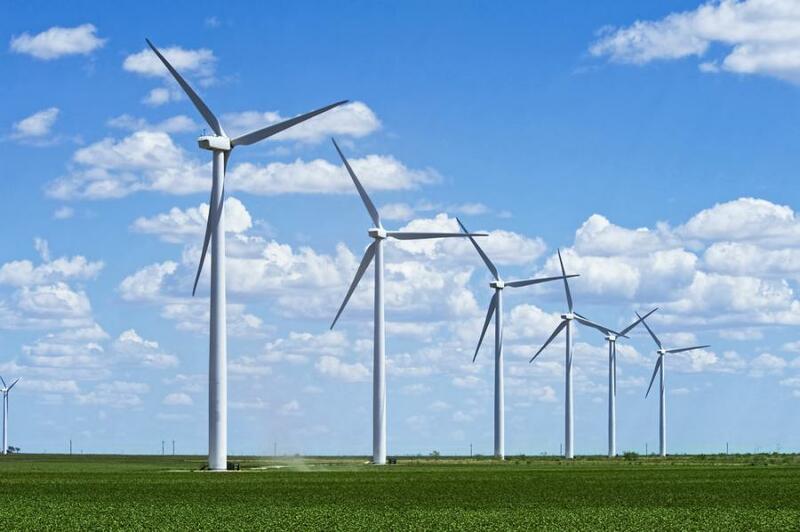 The project proposes to install up to 59 wind turbines across approximately 12,000 acres in Jay County. The project is now expected to proceed toward final design, procurement and construction with a target operations date in early 2020.